Let's do this, since I am not certain what part of the world you are located, I thought this link might be better. There is much information there. 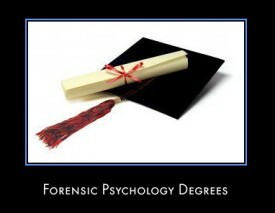 Also, you may want to delve into www.fielding.edu once there look at the PhD in Clin Psy also you will observe the specialization of Forensic psychology as well.